Ron has been in the beauty industry since 1979. He is a Master Barber, a Senior Cosmetologist, Licensed Massage Therapist and a Certified Personal Trainer. Ron received his initial training as a hair stylist at The Academy of Hair Design in downtown Baltimore. Over his 38 year career Ron has attended many of the finest training academys in the business. First, he trained at The Borga Sisters Advances Hair Systems in Pittsburgh Pa where he honed his skills at hair cutting and hair dressing. Second, he attend The Aquage Master Class Academy in Miami Fl for advanced training in preparing models for photo shoots. Then, in the mid ninety’s Ron attend the Wella Hair Academy in Los Angeles Ca for advanced hair color techniques and formulations. Ron has taught classes in razor cutting, clipper cutting, long hair cutting, and advanced hair color in many schools and academies. Since Ron owned and operated a busy hair salon in the eighty’s, he was doing 5 to 6 perms a day so he considers himself a expert in permit waving services. Ron’s patience and listen skills along with his professional artistic abilities will make your hair look fabulous. 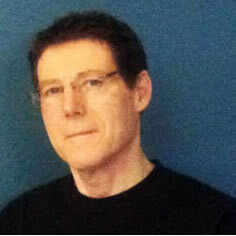 In addition to hairstyling Ron is a 25 year veteran of massage therapy. In the early 90’s, while working as a hairstylist Ron attended and graduated from the Baltimore School of Massage. Through the years Ron’s training includes Swedish Massage, Shiatsu, Thai Yoga Massage, and other types of body work. Ron is also a Certified Personal Trainer. He received his certification from the International Sports Science Association. Paraffin hand wax, shampoo, condition, hot towel on face and scalp, hand massage, scalp massage, and seated massage, hair cut and blow dry. Dry haircut. Short or one length hair only. A combination of two popular massage techniques, utilizing both gentle full body massage and focused attention on problem areas. Stimulates circulation, relaxes muscles, relieves stress, and provides relief from pain. A form of Japanese body work, consisting of finger and palm pressure, assisted stretching, and joint manipulation to align the energies in the body. A combination of accupressure and assisted yoga-like positions. This massage uses stretching, compression, guided movement, and rhythmic pressure to relax the muscles. Purchase any three (3) services and get a discounted rate. 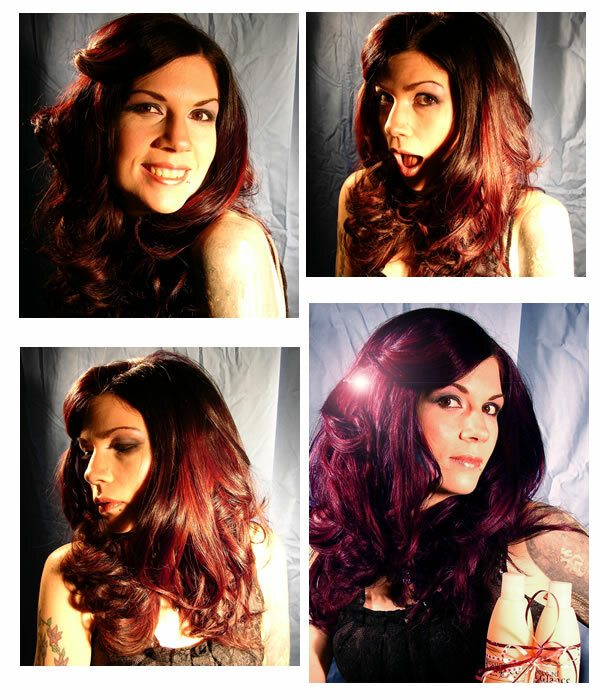 Ask the Salon Coordinator for assistance in designing your own custom package.